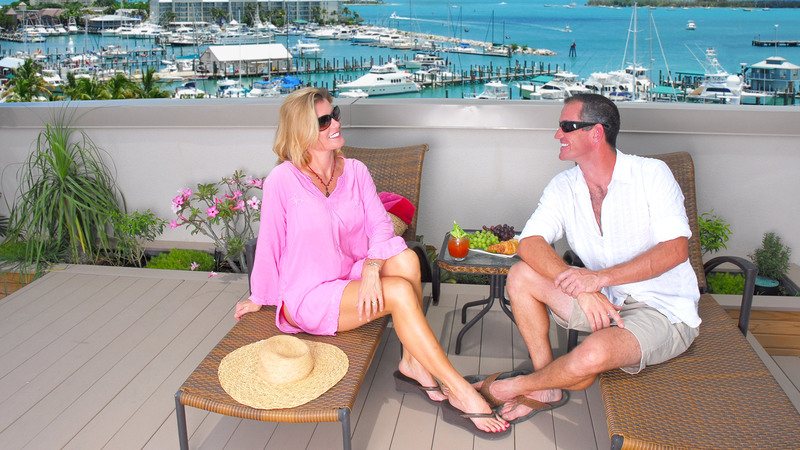 Towering 70 feet above the edge of the historic Key West harbor, the luxury residences at Key West Steamplant are unlike any other structures on the island. 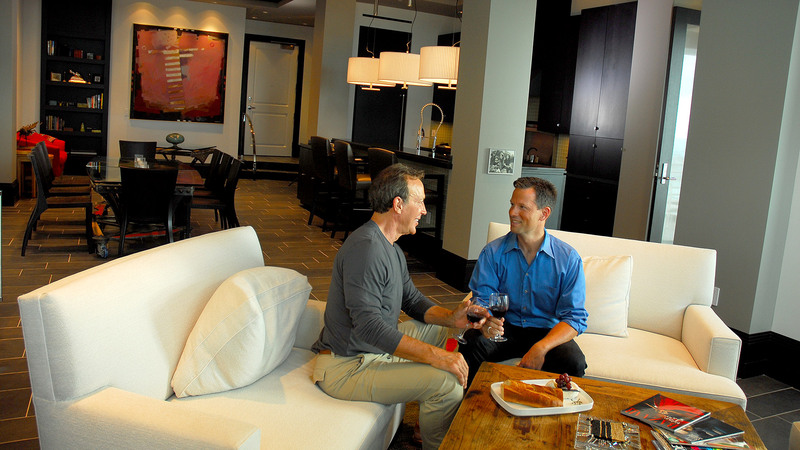 Rising to nearly twice the height of any other residential building, the unique community offers what no other can—incomparable opulence, exclusive privacy, and a lifetime of unobstructed panoramic views of the southernmost city. Despite its current success, the project experienced a few challenges, finishing construction at the height of the housing crisis where property values were the lowest they’d ever been. When we were approached by our client to join them on this project, we knew a tremendous opportunity existed to share the gorgeous property with both domestic and foreign investors. 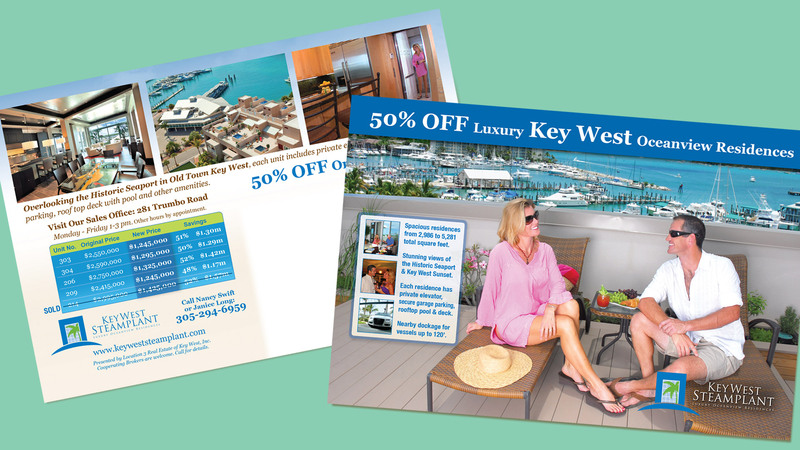 Working closely with their team, our goal was to generate qualified leads for Key West Steamplant while implementing a comprehensive marketing plan that would help sell their units. After the development of a marketing plan, we turned our attention to a complete brand overhaul. From creating a new branding guideline to updating the client’s logo and tagline, we sought to generate consistency amongst all marketing materials in a way that would appeal to our target audience. 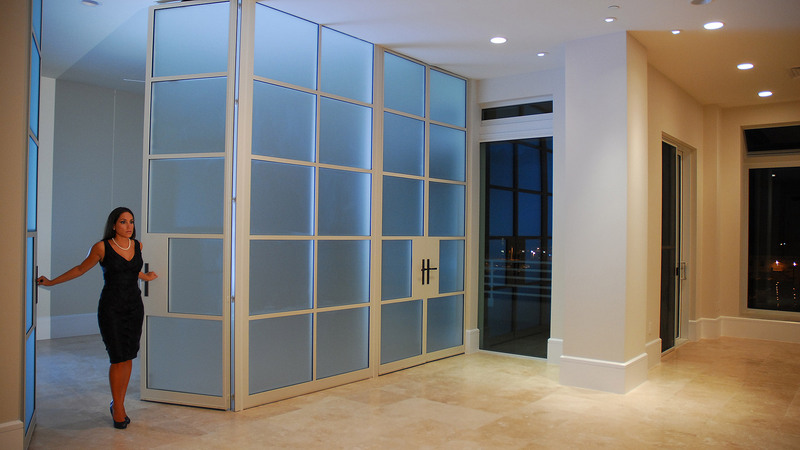 This included high-end styled photo shoots showcasing the property along with a high-quality video that resulted in an attractive visual representation of the multimillion dollar condos. We also optimized our client’s digital presence which included a website redesign, SEO strategy, multilingual marketing, and paid targeting campaigns. 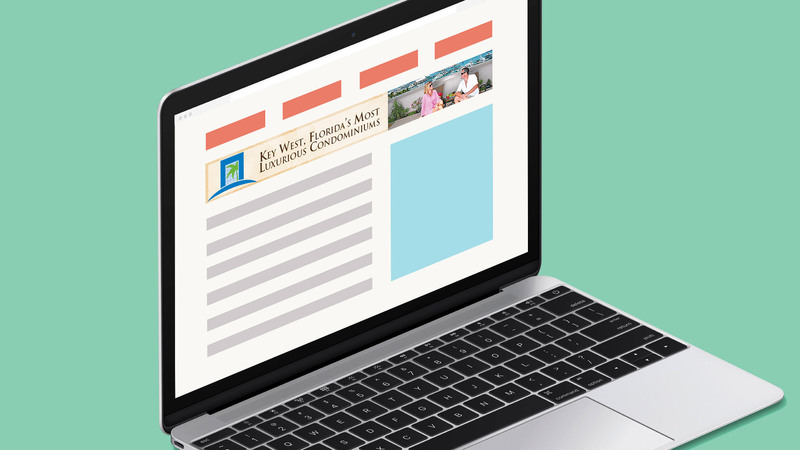 We designed various online banner ads for popular websites like the Wall Street Journal, specifically targeting individuals looking for investment opportunities in Florida. 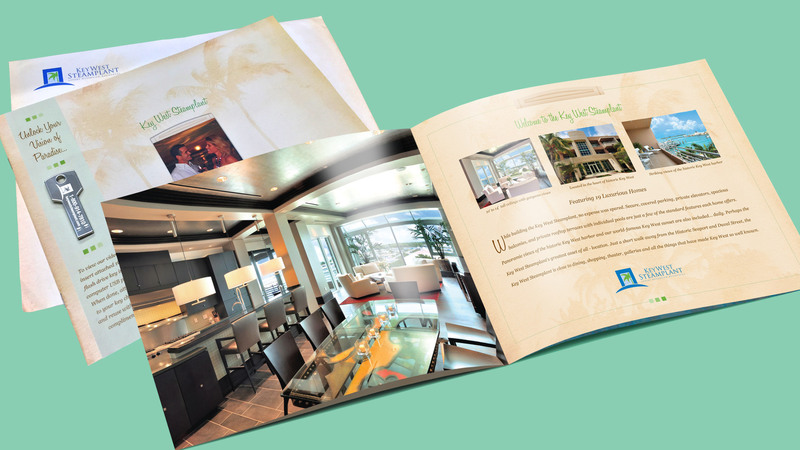 Our goal was to provide both potential buyers and realtors with as much information as possible to help sell the units. 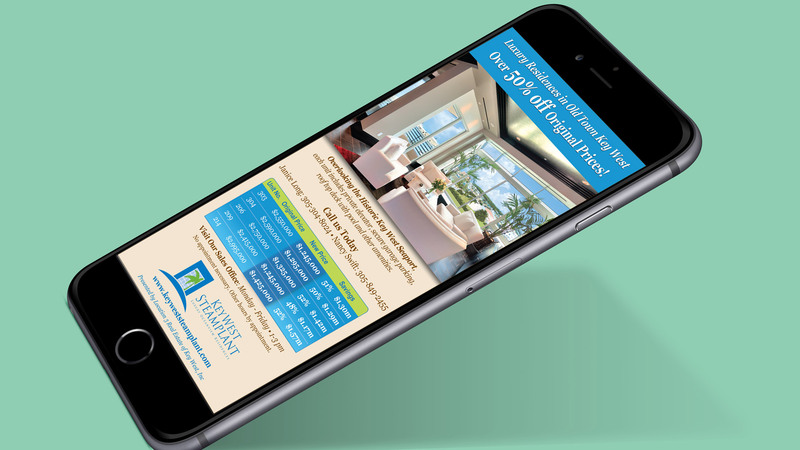 To assist the realtors with marketing, we produced white label emails they could send to their contacts and also worked with them to coordinate open houses, previews, and VIP events. Finally, we took a look at the MLS listings for each of the properties and optimized them across every component to help facilitate searches. 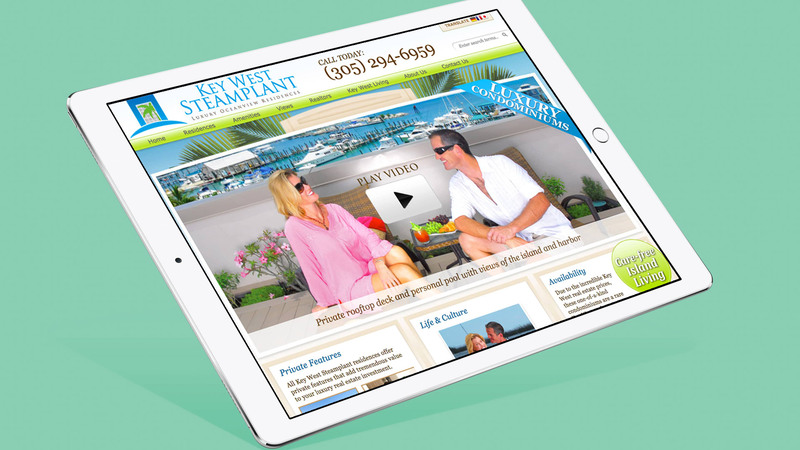 Our targeted paid search and social media campaigns drove more traffic to the Key West Steamplant website and produced millions of digital impressions in key geo-locations. Most importantly, in collaboration with our client and the Steamplant sales team, the remaining units were sold during one of the most challenging times in the history of the US real estate market.